Helps reduce the time it takes to fall asleep. Promotes physical and mental relaxation. 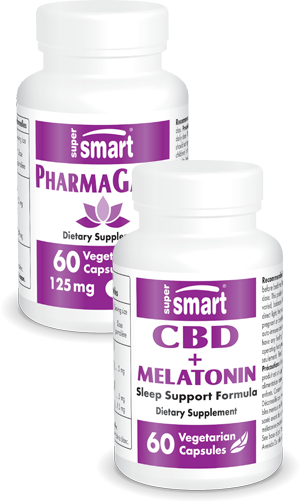 Helps naturally restore a healthy sleep-wake cycle. Perfect for reducing the effects of jet lag.